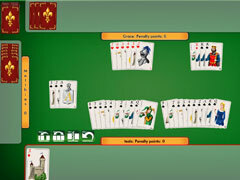 Look forward to playing a game of Rummy, the undisputed classic of all card games! 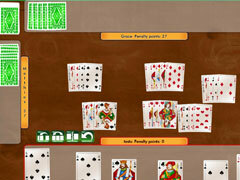 Look forward to playing a game of Rummy, the undisputed classic of all card games! 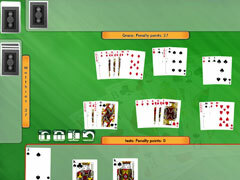 Play thrilling matches which you can design individually thanks to the many unique setting choices. Choose between different card sets, game tables and rules. 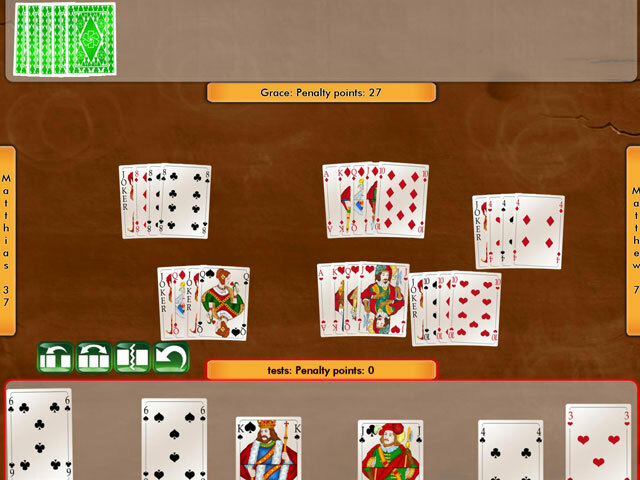 You will enjoy an exciting and challenging game when playing Absolute Rummy Pro, either alone against the computer or with up to three friends in multiplayer mode!